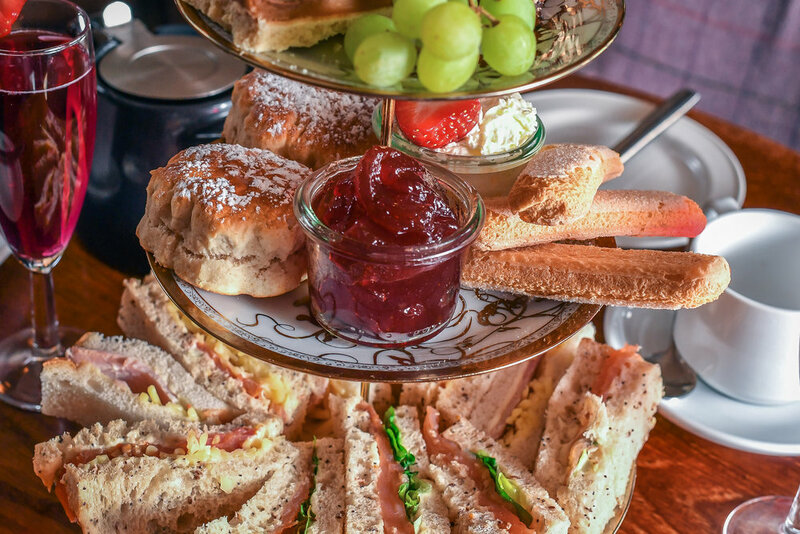 Our delicious Afternoon Tea is a real treat and the perfect way to enjoy a catch up with friends and family or perhaps celebrating something special with your loved ones! 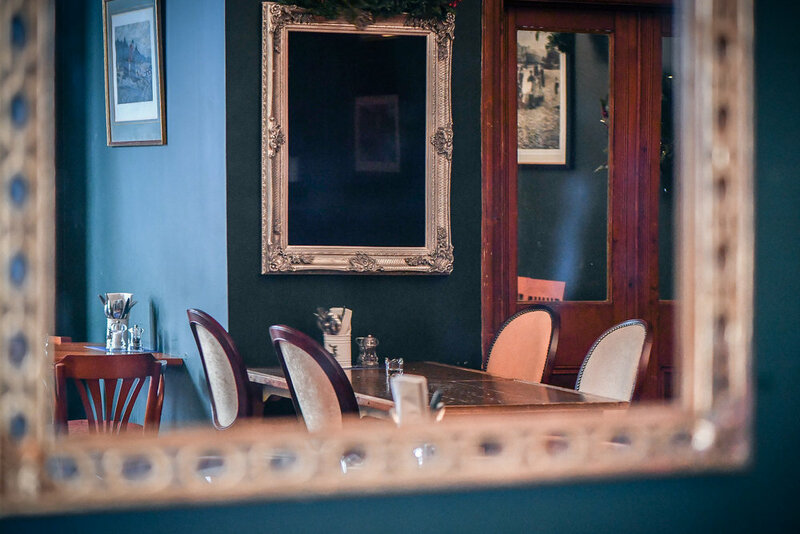 The story goes that Afternoon Tea became popular around 1841, when Anna Maria Russell, 7th Duchess of Bedford, requested that tea and cakes can be served in the late afternoon to tide her over until her evening meal. As time passed the Duchess would invite friends to tea, creating the sociable event that we now know and love.